The family of Joy Morgan and Hertfordshire Police have launched a fresh appeal for information into the case of the missing midwifery student. Joy has not been seen since 26 December, and on 27 February, Shohfah-El Israel, aged 40, of Fordwych Road, London, was charged with her murder. “Our beautiful Joy is so loved by us and we are living a nightmare not knowing where she is,” said Carol Morgan, Joy’s mother. “We cannot come to terms with what has happened. The situation is unbearable. Joy turned 21 on February 12 and we should have been able to celebrate with her. 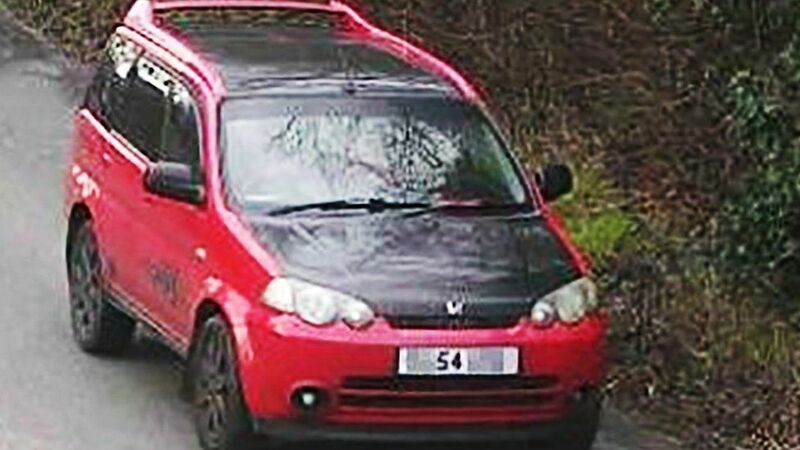 Officers are still keen to hear from anyone who has information about the pictured Honda vehicle which belongs to Israel. Detective Inspector Justine Jenkins, from the Bedfordshire, Cambridgeshire and Hertfordshire Major Crime Unit, said: “The vehicle has been located but I am keen to hear from anyone who might have seen it over the festive period and into the New Year. Joy used to travel in the vehicle and any information you have about it, no matter how small it might seem, could be vital to the investigation. Joy was in her second year of midwifery at Hertfordshire University when she went missing. She was last seen at her church on 26 December and was reported missing on 7 February. Before learning of the murder charge, her older sister Dionne Morgan described he as a beautiful person, “inside and out” and someone whose name suited. Any information that could assist the investigation can be submitted online.You can also contact Hertfordshire Constabulary via the non-emergency number 101.